The 12th Annual Mattson Performance Horse Sale was held at its new location June 6th at the Knuckle Saloon in Sturgis. The two previews of sale horses were held at the Mattson Arena just northeast of Sturgis. The sale featured a nice selection of rodeo horses, ranch horses, and prospects. The overall average was $6,800 with the top 5 average being $13,550. The high selling horse was a 3-year-old stud consigned by Jay and Melinda Mattson, Sturgis, South Dakota. He was out of Lady Frenchman, one of their more proven mares, being a former heading horse, and sired by A Streak of Fling. This horse sold to David Davenport of Forsyth, Montana for $25,000. The second high seller was a 13-year-old proven head horse consigned by Mike Freeland of Phoenix, Arizona, and purchased by Witt Crowser of New Underwood, South Dakota, for a price of $15,000. The third high seller was a 10-year-old ranch and heading horse consigned by Red Lemmel of Faith, South Dakota, and purchased by DJ Johnson of Bernville, Pennsylvania. 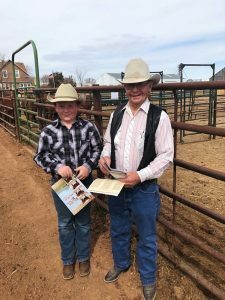 An eleven year old ranch horse, consigned by Keaton Schaffer of Broadus, Montana, was purchased by Bruce Blair of Piedmont, South Dakota, for $9,000. 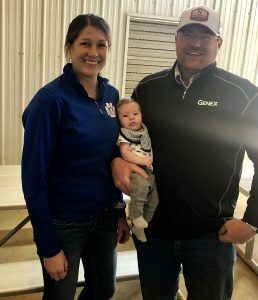 A six year old gelding, consigned by Kyle Schmidt of Holland, Iowa, was purchased by Doug Young, Isabel, South Dakota, at $8,750, for a calf roping prospect. 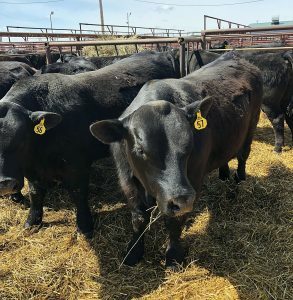 The sale was auctioned by Seth Weishaar, with pedigrees explained by Jeff Thorstenson. DVD Video Service was provided by WHB Auctions. 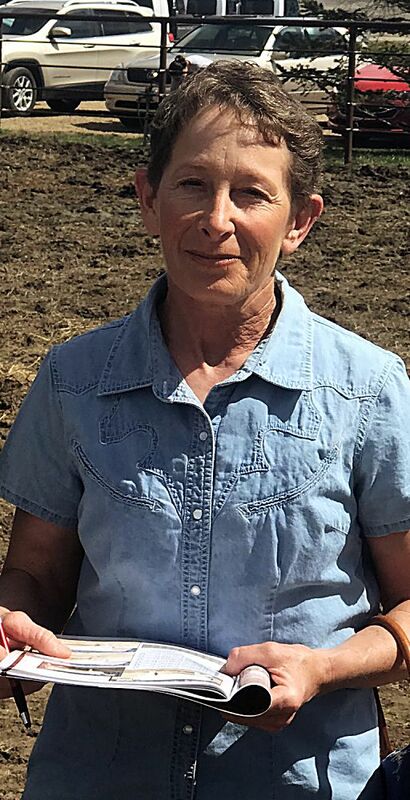 St Onge Livestock clerked the sale and Triple R Tack provided awards for the Ranch Horse Competition which was won by Lot 30, a 5-year-old gelding consigned by Clint Humble, Newell, South Dakota. 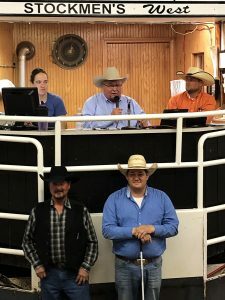 Jay Mattson sends a special thanks to all consignors for bringing such a great selection of horses, and to the buyers, as well as the staff at the Knuckle Saloon for providing a great location for the sale.